How can charities ACE it on twitter? 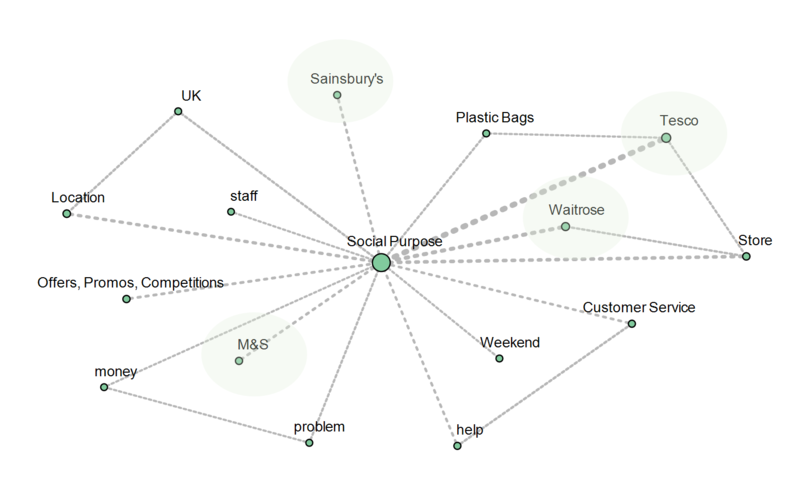 I wanted to understand how different UK charities are perceived on twitter. I chose 10 charities to start with: Amnesty International, Breast Cancer Now, British Heart Foundation, Greenpeace, Mind, Oxfam, Save the Children, Stonewall, Unicef and WWF. 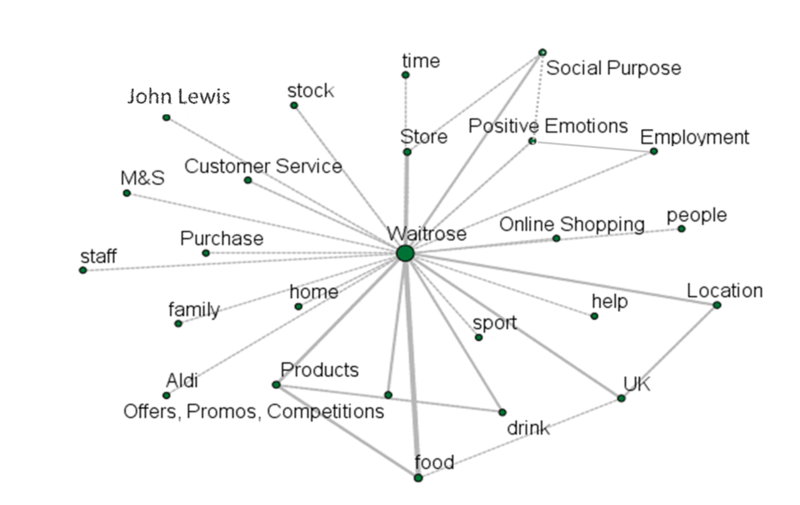 I carried out thematic analysis to extract 40 keywords from over 20,000 tweets either sent by the charities or tweeted about them in the last month. 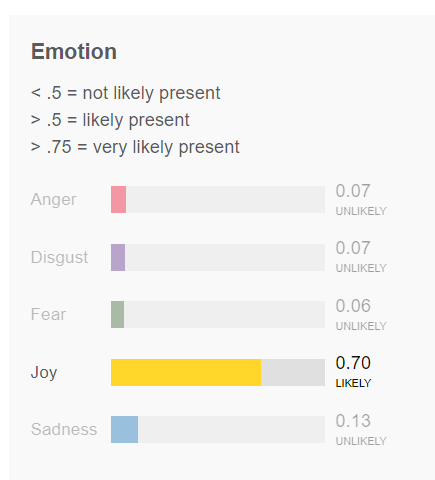 I also put the tweets through IBM Watson’s tone analyser to understand how emotional the tweets were. Based on keyword meanings, associations and emotional tone of the tweets they were from, I then classified the keywords into 9 themes. For example, “money”, “give”, “fundraise”, “donate” keywords make up the “Give” theme. The more combative “Act” theme includes keywords “stop”, “end”, “change”, “act”, “must”, “rescue”, “combat” and “defend”. And highly emotional “Joy” theme is formed from “love”, “happy”, “good”, “trust” and “amazing”. Give, Support and Act themes are present in tweets, which tend to be more factual, corporate and less emotional, so I colour-coded them together to form “ASK” grouping. We then move to the pink group of “Hope/Belief” and “Togetherness”, which are about “ENCOURAGEMENT”, and finally the orange “CELEBRATION” group is highly emotional and includes the themes of “Achievement”, “Gratitude”, “Pride” and “Joy”. The size of the bars on the chart above reflects the number of tweets. And as you can see, half of the tweets were the un-emotional “ASK”s. 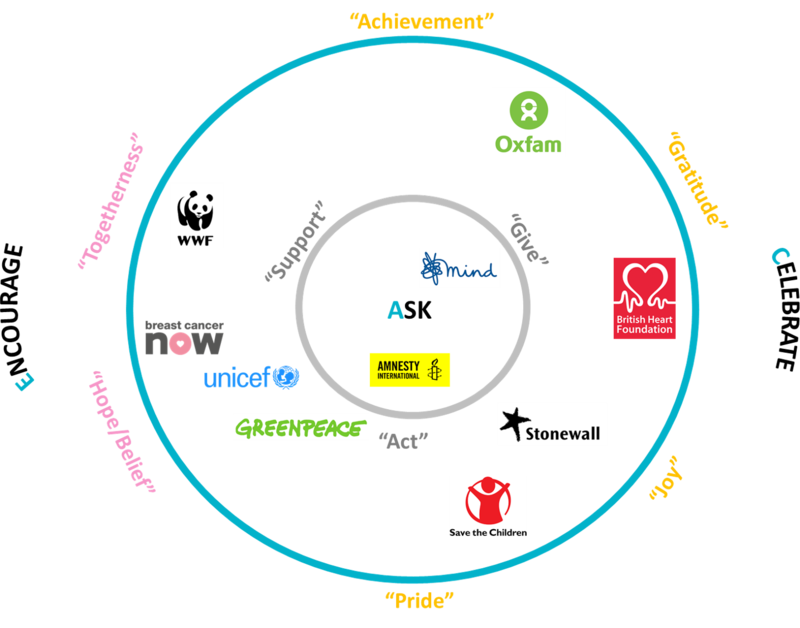 I then used correspondence analysis to map my 10 charities against the 9 themes and ACE (Ask, Celebration, Encouragement) construct they form. The more emotional the tweets are, the closer they are to the outer circle of Encourage or Celebrate. Those focused around “Give”, “Support” or “Act” themes are within the inner circle of Ask. The charities are also placed close to a theme that tweets from and about them correspond with most. For example, Amnesty International related tweets are calling to Act but are factual and un-emotional. Stonewall related tweets also call to Act but are Joyful (54% on IBM Watson’s tone analyser). British Heart Foundation related tweets absolutely ace it with Gratitude and high-degree of Joy (70% on IBM Watson’s tone analyser), whilst not forgetting the Give (mostly, fundraising). Social media is an informal medium, and being emotional and warm is key to connecting with people, and growing a supporter-base. Numerous studies show that emotional communications are much more effective than purely rational for brand building and growth. Don’t just Ask, give. 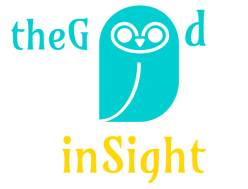 Give insight and stories about topics, rather than just highlighting them and quoting statistics; give insight into the inner workings of your charity and personal stories of your team. Respond to people, retweet, strike conversations. Be human, rather than corporate: use human language and don’t be afraid of showing emotions. Celebrate achievements and show pride and gratitude. Or be angry, Oxfam successfully combines Anger (60% on IBM Watson’s tone analyser) and Joy (63%), whilst Sadness (52%) combined with the Encouragement of Hope works for Breast Cancer Now, when they Ask to Support them. Encourage people by providing hope and bring them together through shared beliefs and a sense of community. 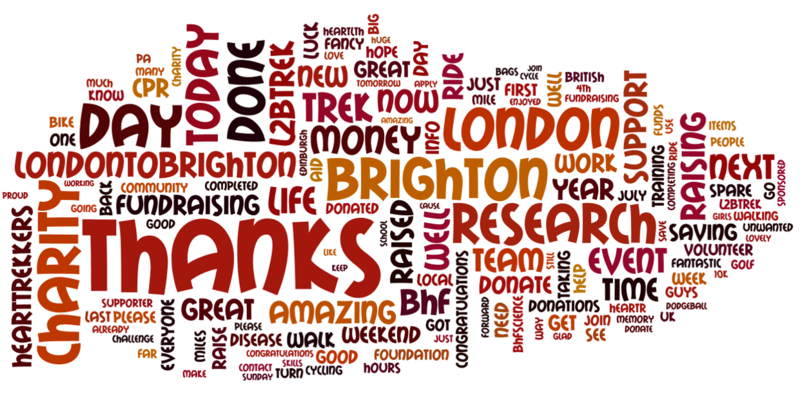 Charities do ACE work – thank you! 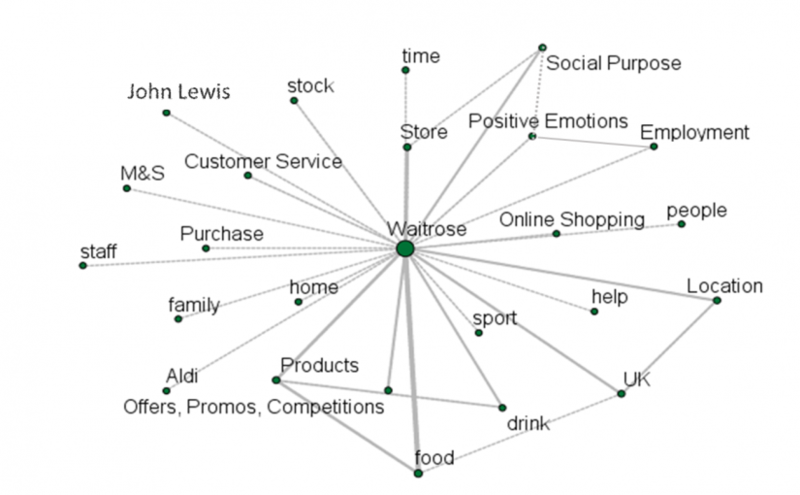 Posted on July 2, 2017 July 3, 2017 Categories Charities, Data, Social, TwitterTags charities, data, mapping, socialLeave a comment on How can charities ACE it on twitter? Yesterday I had the pleasure of live-streaming Third Sector’s Big Questions Live debate. The panelists, co-founder of JustGiving Anne-Marie Huby, RNLI’s Leesa Harwood, and the director of international development at Prince’s Trust International Ruth Ruderham, discussed the latest Trends in Fundraising. Digital disruption, disintermediation, data-driven supporter insight and delighting supporters in the increasingly competitive and noisy space were the main themes of the trends currently affecting charities. Crowdfunding. Every charity has a good cause but not every good cause is a charity. Digital technology has opened up fundraising to individuals. Just Giving predicts that within 3-4 years crowdfunding will be the main source of income for an average charity. Charity reviews. Just like they do with hotels and restaurants, people now review and look for reviews on charities. Platforms like Give Well research charity activities, impact and rank charities on cost-effectiveness and future prospects. Supporter engagement. 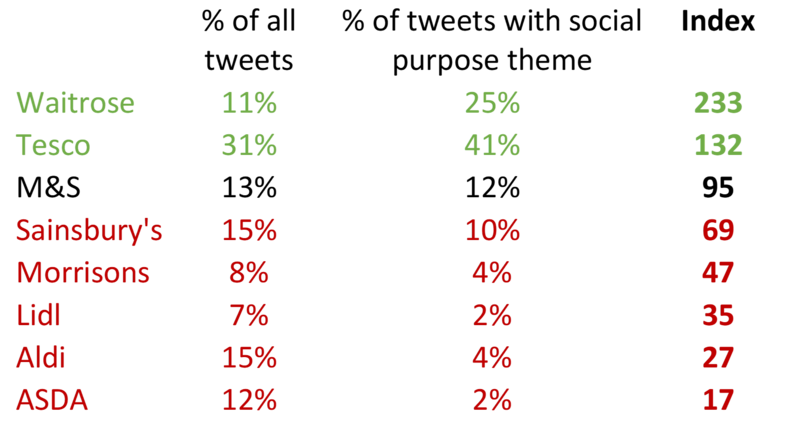 Trust in charities, like most institutions, is going down (although the overall support is on the up). Supporters feel taken for granted and have low expectations. Charities that treat their supporters as investors are are able to surprise and delight them will stand apart. Data. That’s why Just Giving invested heavily in data science. Digital data is fast data which presents opportunities to understand supporters quicker and better, and close the loop by feeding back to them on the impact they are having. Data is also about measuring impact. As progressive organisations leading social change, charities should ask what metrics they should measure; what really matters not just now but in the future. Disintermediation and authenticity. Just like in the travel industry, digital is removing intermediaries in the charity sector. Donors can now speak directly to beneficiaries, unaided by fundraisers. There is also a filtration aspect, increasingly sophisticated and inundated by marketing messages, supporters filter out information that is not authentic. 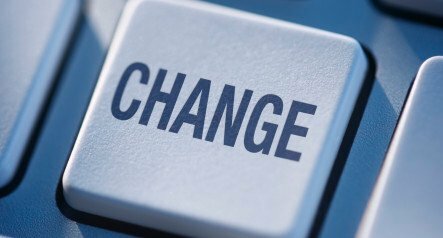 Disruption is not always negative, it often presents opportunities for positive change. Charities should go back to basics and ask themselves “why us?”, “what’s so unique about our cause or our way of delivering on the need of the beneficiaries?”. Set metrics that matter and fit for the future, invest in data, measurement and understanding of supporters. Engage with supporters that will make them feel special. And most of all, take your staff on a journey by involving them in various teams, investing in training and development and fostering a culture of innovation. It’s all for a good purpose!